You all know my love for My Barn Child! 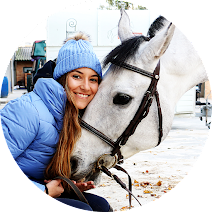 This brand has the cutest accessories I have ever seen for both us and our horses! There are lots of bloggers who create outfits for the riders but I was missing some pony outfits! 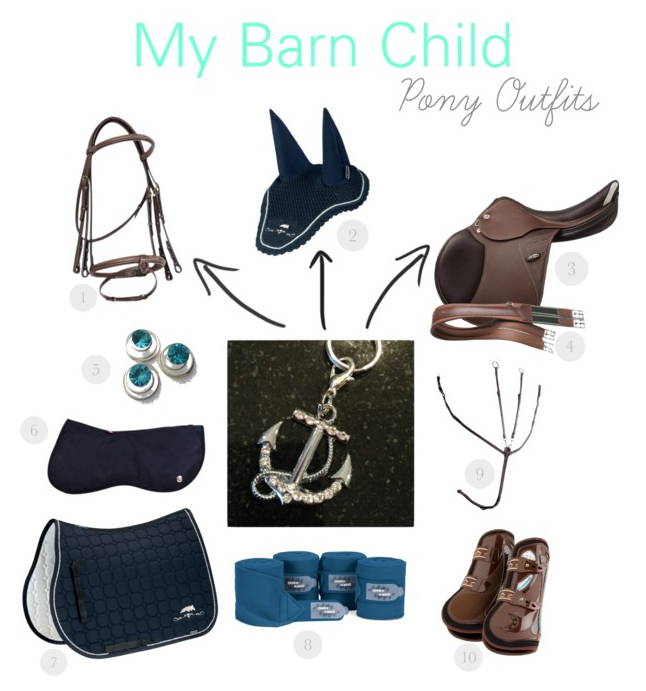 Yesterday I had an idea: I would create pony outfits inspired on My Barn Child's charms! Since today, I will create as many outfits as I can using the MBC charms! 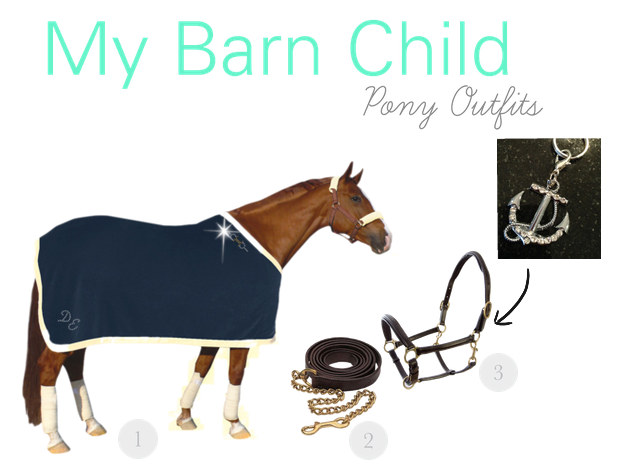 If you have any request on a MBC outfit, email me at equestriantrend@gmail.com! I decided to start with the anchor charm because the Summer is coming and the charm totally reminds me of the ocean. Color theme: Blue, of course! I will always publish a riding outfit and an after riding outfit. I could create milions of outfits with this charm, there are so many different types of blue! So please, if you would like to see this outfit in another tone, comment or send me an email with your request! You can put the charm on the bridle, bonnet or saddle, it will look awesome! 10- Veredus Carbon Gel Vento Boots. Put the charm on the halter! 3. Requisite Double Buckle Headcollar. 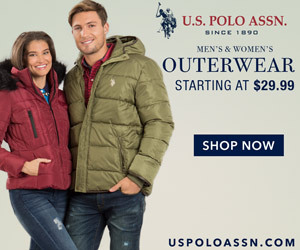 Ps: love the new banner with the horseshoe for the u of equestrian trend! What a classy collection of outfits. I really liked it. Thanks for this wonderful sharing.